Healthy hair that grows starts with good hair care. Give the gift of healthy hair. Either gift your own hair or your loved one. Deep treatment which is one way of giving hair a boost in moisture or protein or both. 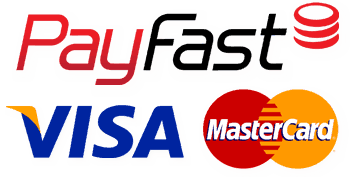 You buy a voucher by choosing the amount on options. You check out as usual like you are buying products. 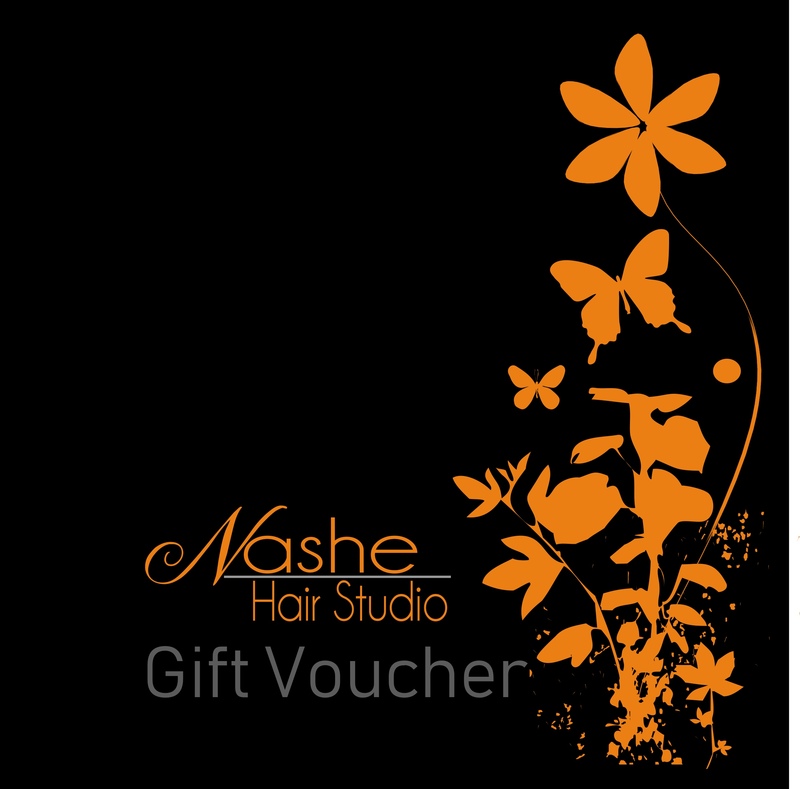 You redeem voucher or part of it when you have your hair done at Nashe Hair Studio. Booking is essential before going to Nashe Hair Studio to have you hair done.